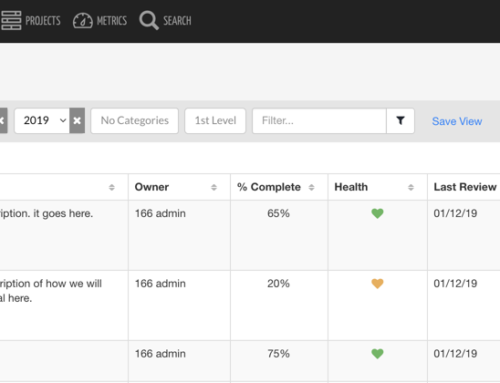 With release 169 we are laying the foundation for some major improvements to the Strategy & Goal features in KPI Fire. 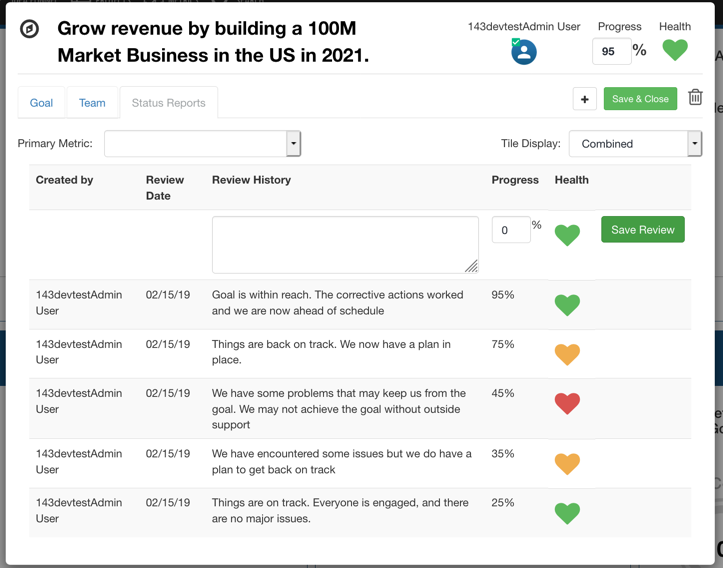 These new features will make it even easier to manage your strategies and Goals. New Status Reports /Goal Review feature: This feature allows a goal owner to provide periodic status updates for the goal. These updates include a brief note/comment and changes to the goal Health or Progress. Note: the Progress & Health fields on Goal Tile are manually updated by the Goal Owner. 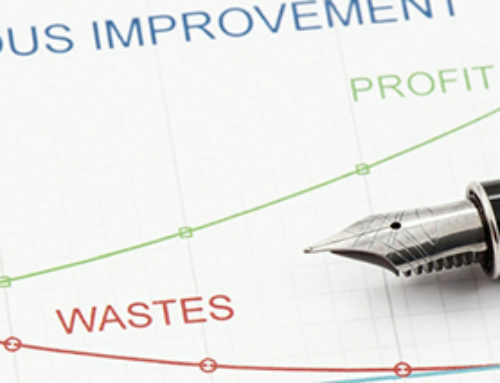 If you want “roll up” or calculated data, you should continue to use Metrics or Projects linked to Goal. 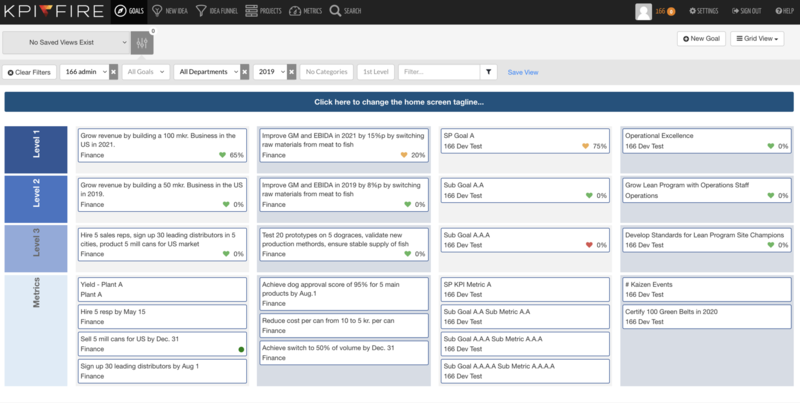 New Goal Grid View: This view improves the visualization of multiple layers of Goals & Strategies. Fix: bug on Project Benefits Bowling view where some lines with data from previous year were not showing up on u/i. Project Benefits Bowling view: you can now click the Prj Benefit name to open the detail tile. Project Benefits Detail tile now 40 pixels taller so that December month is not hidden. Do you like these new features? Do you want to see others? Please comment below.